Scoregamites Unite! 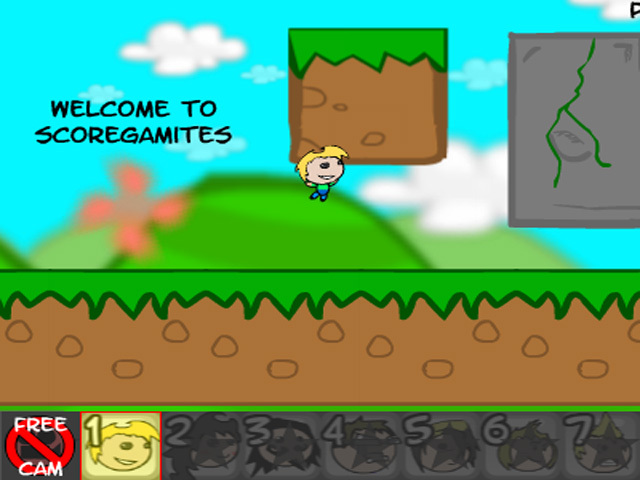 Help Joel free his friends from The Royal Tyrant in this brain-teasing adventure-laced puzzle game!Solve epic puzzles with teamwork!Scoregamites Unite! 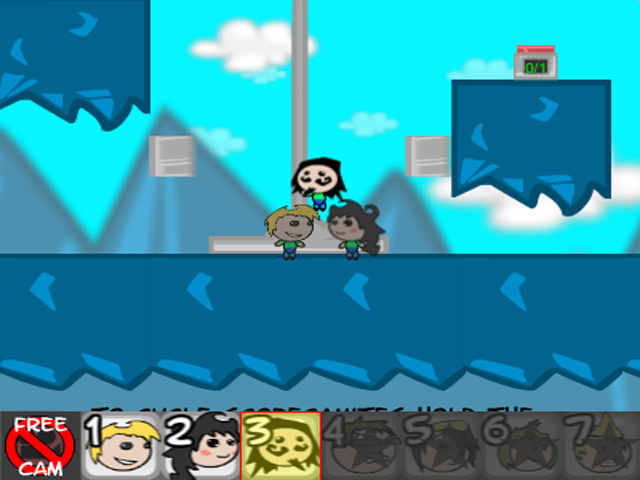 Help Joel free his friends from The Royal Tyrant in this brain-teasing adventure-laced puzzle game! 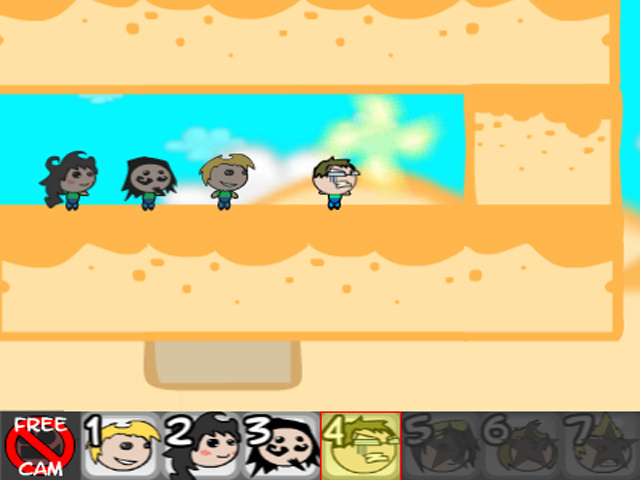 Discover ways to make your burgeoning Scoregamite army work together to overcome innumerable, devious obstacles! 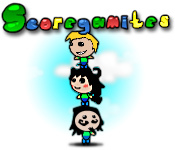 Get by with a little help from your friends in "Scoregamites!"